I'll admit, I'm always extra excited when I get to review a product that is just for me. 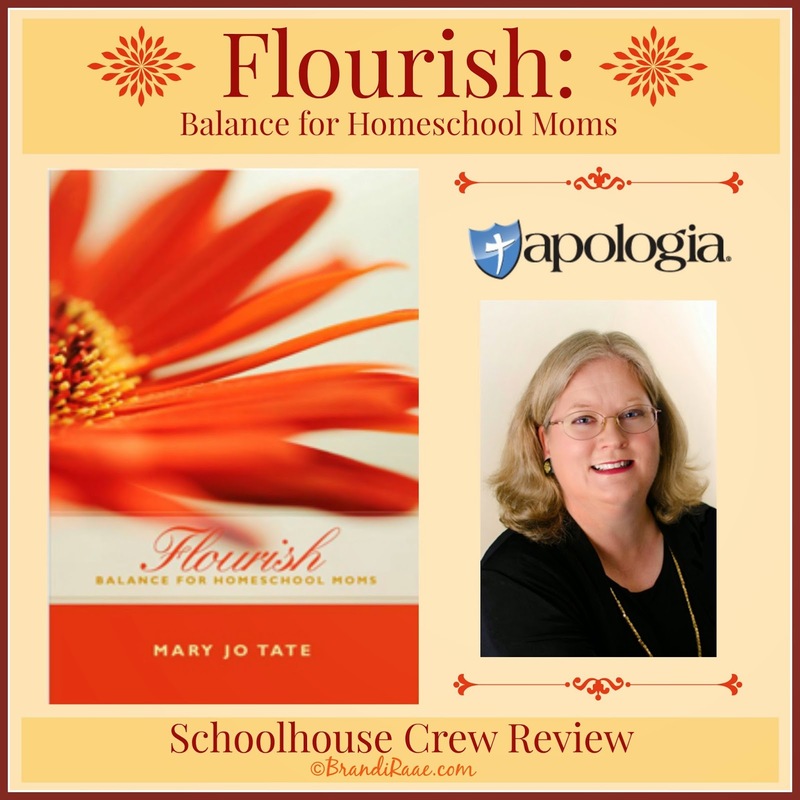 I love to read and try to read even more during the summer, so I was thrilled to be chosen to review Mary Jo Tate's latest book, Flourish: Balance for Homeschool Moms from Apologia Educational Ministries. If you're a homeschooler, chances are you've already heard of Apologia. They've become a well-known and trustworthy resource in the homeschooling community and in my own homeschool as well. 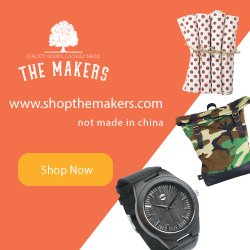 They strive to provide quality science, history, language arts, and biblical worldview curriculum for homeschooled students and other materials for parents in order to assist families in cultivating a biblical worldview, in defending their faith, and in speaking the truth in love. I love Apologia and would probably be willing to review anything from this company! 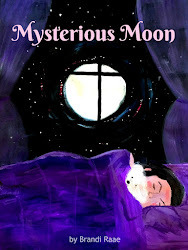 I wasn't familiar with the author, Mary Jo Tate, until this review, but I'm glad I am now because her book has truly been an inspiration! For those of you who aren't yet familiar with her, she's a veteran homeschool mom of four boys plus quite the successful business woman. She's an international editor, a book coach, author of several books, and is the host of the "Flourish at Home" show on the Ultimate Radio Network. I think she has a pretty good idea of what it means to be busy, but she's managed to find and maintain balance. 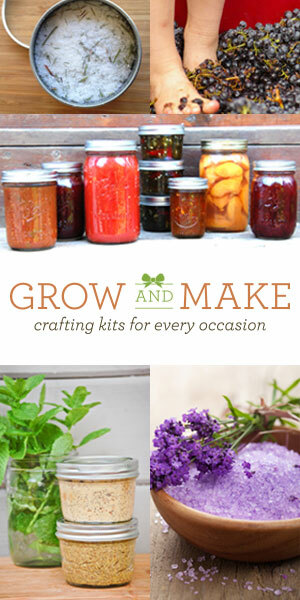 By God's grace, she is flourishing, and she wants to help other homeschool moms flourish, too. In her book, Flourish: Balance for Homeschool moms, she shares in a very personable way what has worked for her, yet she constantly reminds us moms that it's important to find what works best for our own individual families and unique situations. What she offers is wisdom, practical advice, and planning tools to help us live productive lives and "find peace in the space between the ideal and reality." Her book is about learning how to enjoy life as a homeschool mom and avoiding the temptation to simply endure it. She inspires us to change our mindsets from "I can't" to "How can I?" She also encourages us to realistically prioritize responsibilities, to establish a routine that works for us, and to evaluate our progress on a weekly basis. She gives sound advice on everything from organizing your home, establishing a routine or schedule, and changing your behavior with the FREEDOM strategy to nourishing your spiritual life, training your children, and managing a home business. As a single mom herself, she even devotes a chapter to helping other single homeschooling moms flourish. Inspirational quotes throughout from various sources - authors, speakers, artists, presidents, Scripture, moms, etc. * If you'd like, you can view the Table of Contents and a sample of the book on the website. 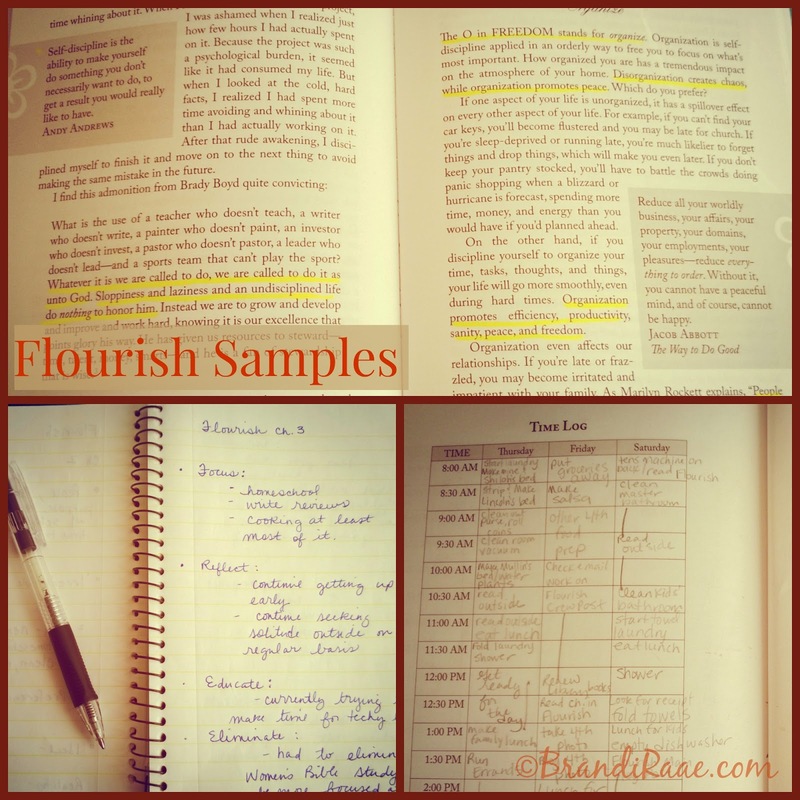 Flourish: Balance for Homeschool Moms has been very helpful to me because I have entered that older kids phase of life. I need to get back into the routine of being a more careful planner so that I can't make the most of my "extra" time. When my kids were younger, I nixed the habit of writing major to-do lists and lesson plans because I felt it had actually become a time waster. Not to mention, it's all too easy for me to slip into the slave-to-tasks mode. At that time, I knew I needed to exercise more freedom and flexibility. Overall, we had a smooth-running schedule, and all of the important things in that phase of life were getting done. Though personal, long-term dreams were being put on hold for a while, I was at peace with daily life as a homeschool mom. Now, with some extra time on my hands that comes from not having little ones who need help with every single thing, I am ready to get a handle on some areas that have always given me trouble. I've never really had a problem with keeping my house neat and clean or staying on task with homeschooling. My struggles have always come with keeping track of lists (oh, I am good at making them, though) and organizing miscellaneous papers, computer files, and all of those amazing ideas in my head. Mary Jo Tate has convinced me that I need to get back in the habit of setting more specific goals, thinking bigger, and utilizing her seven essential planning tools from chapter 6. With her help, I hope to get more organized on the inside this year in order to make my long-term dreams and goals a reality! As I read this book, I kept a highlighter with me at all times. So many good tips that I want to go back and re-read. I also love the inspiring quotes from various sources that stand out on almost every page. Chapters 3-8 are my favorites and contain so many tips and tools that I can apply to my current phase of life. I don't think I will be lending this book out anytime soon! 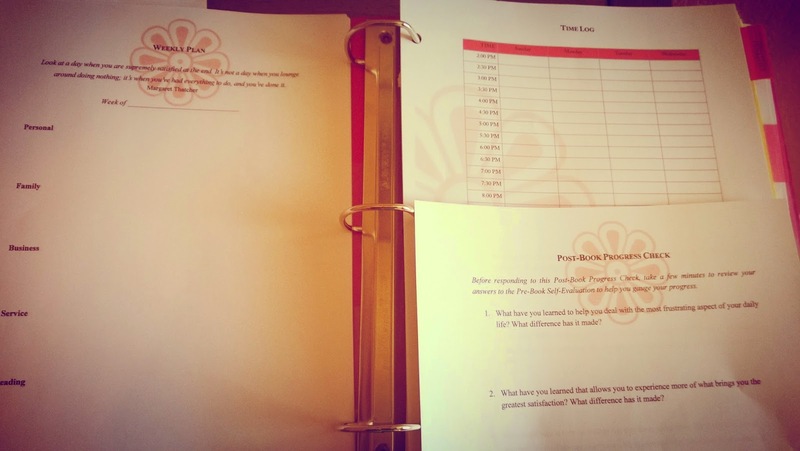 I started out using the planning forms in the back of the book to take the Pre-Book Self-Evaluation, to keep a time log for an entire week, and to answer the Big Dream questions. I also used a small notebook I had on hand to answer many of the Take Action! questions at the end of each chapter. Taking time to answer the questions is a great way to focus on how you can bring balance to your life. You can really see how you are spending your time so that you can make the changes you need in order to truly flourish in your calling as a homeschool mom. I did decide to print off some the pretty customizable forms - Yearly Goals, Yearly Review, Big Dream, Post-Book Progress Check, Time Log, and Weekly Plan - from the website to keep in my 3-Ring binder. I really think I need to do the Time Log again once our school year starts in a couple of weeks. My time spent in the summer is a little different than my time spent during the homeschool year! You can access these forms, too, once you purchase the book. My goal is to truly get back into the habit of detailed planning, writing down goals, and actually assessing my progress on a regular basis so that I can make the most of my time. Thank you, Mary Jo, for taking the time to share all of your wonderful tips! I truly believe all homeschool moms will benefit from this book. Mary Jo Tate speaks to moms in all phases and situations in life and always encourages us to find what works best for own families, to have realistic expectations, and to not get caught up in false guilt. She just gives us the tools to make that happen. Find out how this book helped other homeschooling moms in all walks of life by clicking the banner below!